You might have heard about Snowdonia before, but weren’t interested in seeing it. Spending your holiday in a self catering cottage in Snowdonia might not have sounded like a good idea; after all, the name itself says “snow” – which is cold, foggy and windy. If you envisaged a landscape of deserted mountains, foggy landscape and depressing views, you were terribly wrong. Pay Snowdonia a visit. It is one of the most beautiful areas in Wales and it is definitely its hive of activity. Make sure to search for accommodation at a self catering cottage in Snowdonia just to ensure that you will not miss anything from the area’s magical charm. Many people resent the idea of eating at set hours, but enjoy the freedom of being able to explore the surrounding areas at will. The possibility to decide upon meal times allows you to divide your time as you wish. So the self-catering cottages really promise freedom and flexibility for everyone. 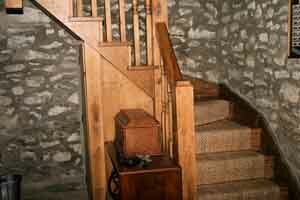 Every self catering cottage in Snowdonia provides the perfect environment for couples. They are given complete intimacy, which they value immensely. Each family has their preferences in what regards food. 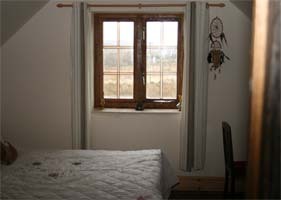 To make sure everyone will enjoy their stay in Snowdonia, renting a self-catering cottage is the best solution. You can choose from various types of cottages: with dishwasher, with hot tub, and even pet-friendly cottages.